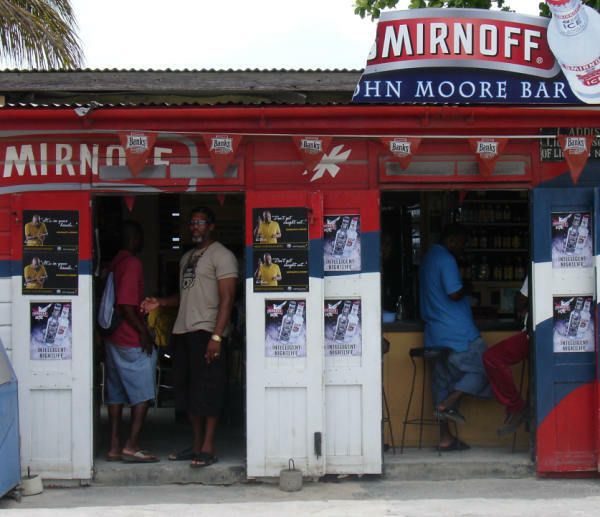 Ten years ago Janet Boyle decided to take a vacation to Barbados. 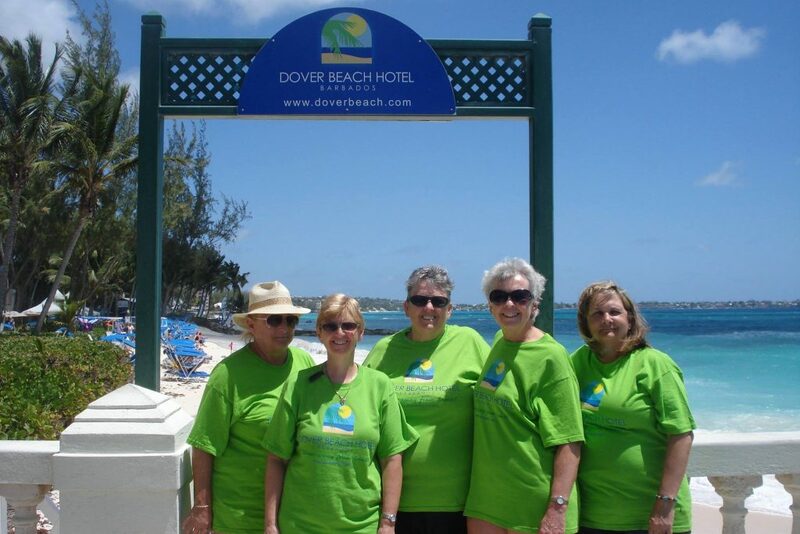 Ten years later, and every year since, Janet has returned to her home away from home at Dover Beach Hotel, Barbados. 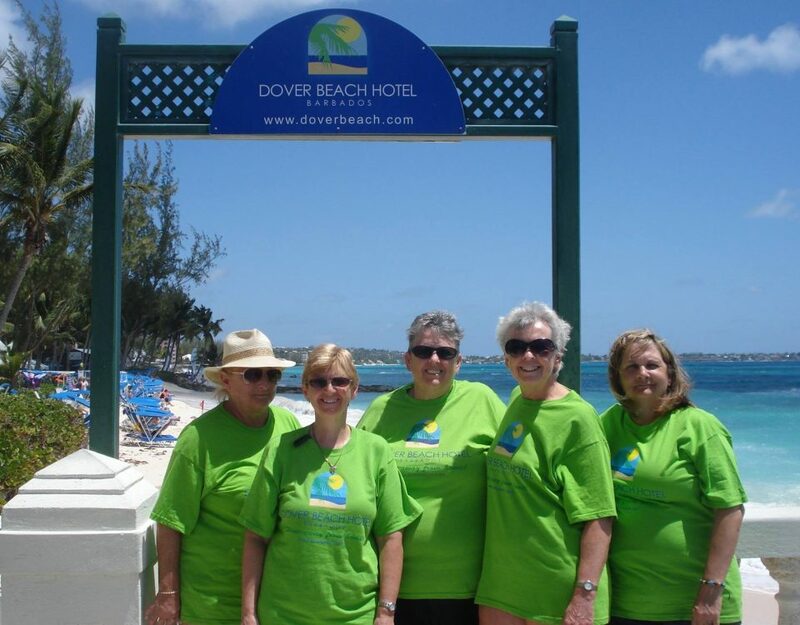 But that’s not all – she’s brought along three generations of siblings, husbands, children and grandchildren, each falling in love with a piece of our Caribbean gem. 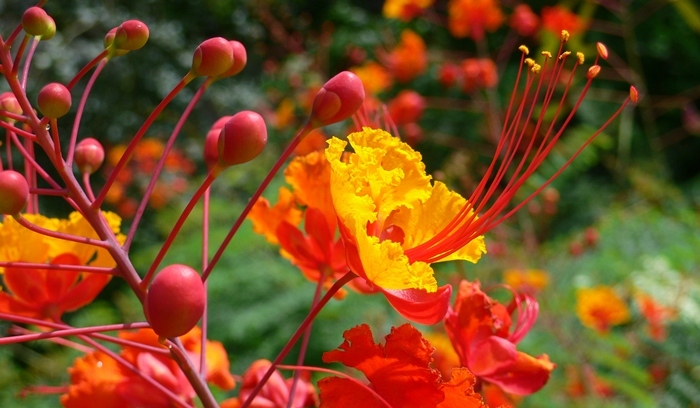 The Pride of Barbados or Caesalpinia pulcherrima is a typical red and yellow flower, native to the tropics of the Americas. 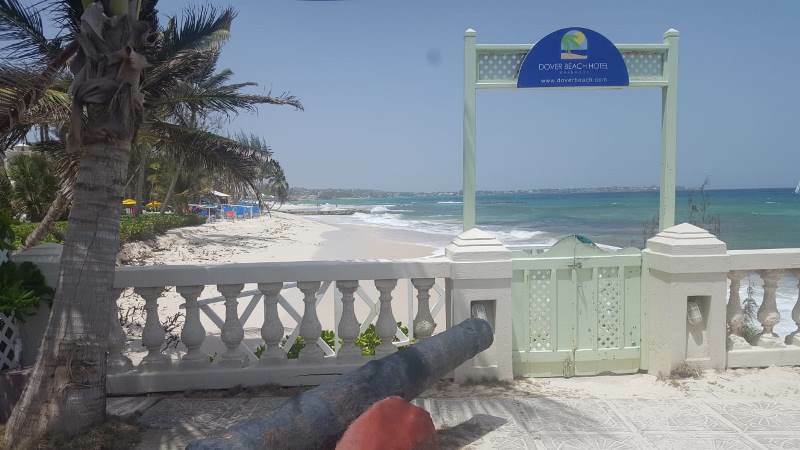 It is, however, most known as the national flower of Barbados, adorning both the island’s Coat of Arms and Queen Elizabeth II’s Personal Barbadian flag for visits to the island. In bloom year-round, the Pride of Barbados’ sunset colours are known to shine brightly in any setting, making it the perfect emblem for the island’s Coat of Arms. At the bottom of this same insignia is Barbados’ national motto, “Pride and Industry”, which speaks to the island’s dignity and constant pursuit of excellence in everything they do.